Wellness program incentive management is just one area of many that new health reform laws will affect in the coming months. Incentives are a great way to increase the popularity of and participation in your corporate wellness program and help to put a positive spin on all of the wellness program activities that your company offers to employees. If you are running a health contingent program, then no matter which subcategory it may fall under, the program must comply with five specific and newly revised requirements. 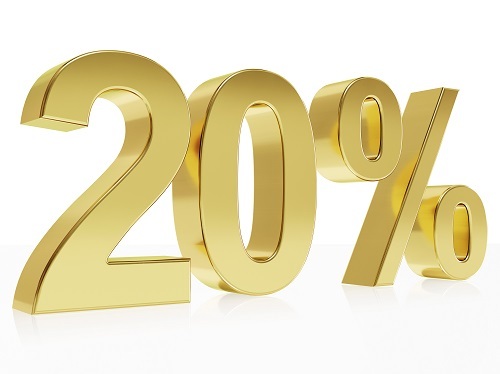 According to the details of #2, the “Reward Size” requirement, there is a requirement termed “applicable percentage rule.” This rule currently states that an employer can give an employee up to a 20% rebate for their health care plan as an incentive for participating in their wellness program. This percentage amount will actually be increased to 30% beginning in January 2014. Further increases (up to 50%) can also be potentially awarded within the guidelines of particular wellness program incentive management cases. For example: A 20% increase can be given by employers running a wellness program that is specifically focused on reducing or preventing tobacco use. Below are some other examples of incentives that Wellworks For You has found to be beneficial for their clients’ use. For more information concerning this topic or to discuss how our unique wellness program incentive management strategy can benefit your business, please contact us today!